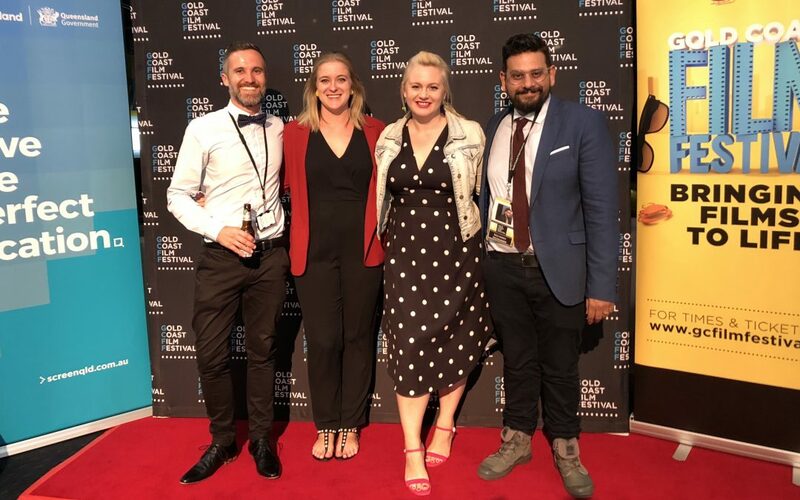 The Gold Coast Film Festival is seeking a contract Event Producer and contract Industry Event Producer for our 2019 Festival from December 2018 to April 2019. The Gold Coast Film Festival brings diverse Australian and International films, filmmakers and film events to the Gold Coast, enhancing the city’s cultural reputation, driving tourism and delivering economic impact to the region. Established in 2002 and held annually in April, the festival entertained a record 16,300 people in 2018. We are seeking a contract Event Producer for our 2019 festival who has experience creating and managing events. Whether it’s a beach film screening for 2000 people, our opening night red carpet or laneway screening, you’ll be able to create run sheets, arrange catering, book equipment, schedule volunteers, brief photographers and add creative budget-friendly theming and work to ensure our partners and attendees are happy and have a great experience. Reporting to the CEO, you’ll be creative, highly organised and calm under pressure. You will be part of the core GCFF team and able to utilise the support of an Event Intern and large team of GCFF volunteers. This is a contractor role that can easily fit around other contracts/roles. You can choose to work remotely or from our team office at HOTA, Home of the Arts. You’ll need to be based on the Gold Coast and be available for all festival events 3rd – 14th April and have your own transport. To express interest in this contract role, please email Lucy Fisher on lucy@gcfilmfestival.com by Sunday 2 December 2018. We are seeking a contract Industry Event Producer for our 2019 festival who has experience creating and managing screen or creative industry events. We’re looking to work with someone who can confidently liaise with industry talent, work with Guilds to present engaging events, co-ordinate the running of our extensive range of industry panels and help deliver our schools events. Reporting to the CEO, you’ll be highly organised, dependable and personable. You will be able to utilise the support of an Event Intern and large team of GCFF volunteers. You’ll need to be based on the Gold Coast for all festival events 3rd – 14th April and have your own transport.